Hey CMM&S fans! I had an excellent mail day today. I got some FPC's and samples I've been waiting on. Poise Liners Sample and coupon, which is still available HERE. FPC any Highliner product, with no max value and expires Aug 31, 2013. This was a Klout perk, which may or may not still be available. FPC VH Sauces, with no max value and expires Feb 8, 2014. 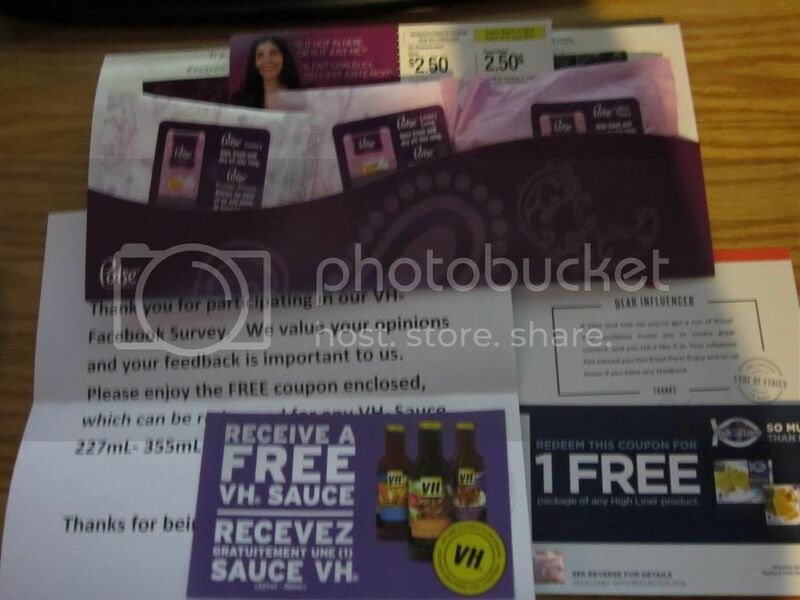 This was from a Facebook promotion where you answer a survey and the reward was a FPC for VH Sauces. This promotion is no longer available, but you can Like them on Facebook for future promotions. 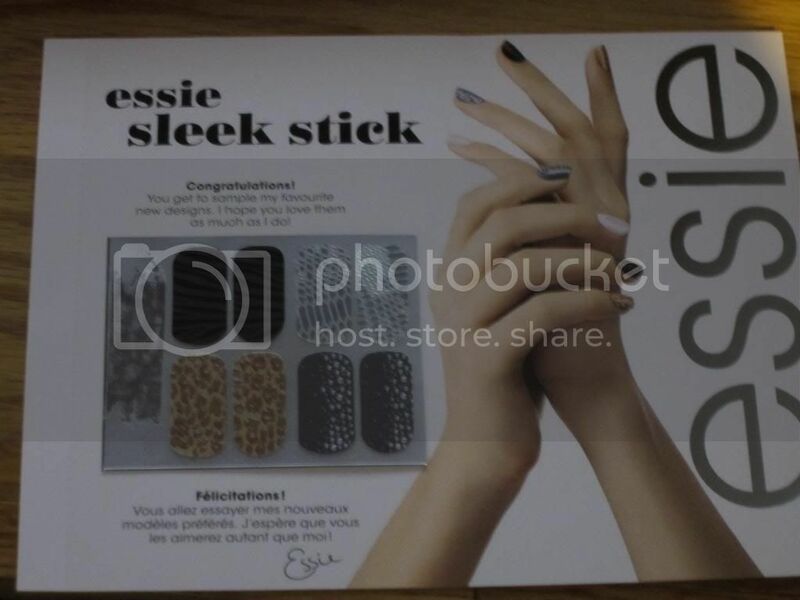 Essie Sleek Sticks sample. This sample is of their nail stickers, and I received two of each design. They are no longer available, but you can Like them on Facebook for future promotions as well.